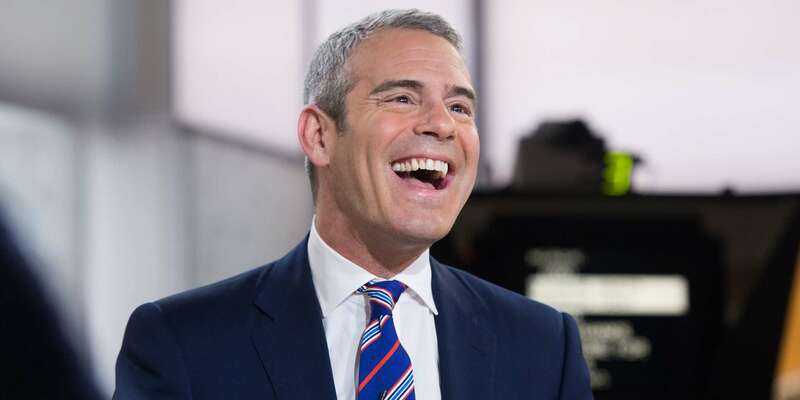 Congratulations are in order for Andy Cohen! He’s been expecting a baby, and the famous TV host finally got to meet him. Check out the emotional post on social media.